Auto Repair in Mint Hill – Should I Tint My Windows? Tinted windows are all the rage – they look sleek, they keep sun out of your eyes and in some cases, provide UV protection. While window tinting sounds like it has no disadvantages, there are many arguments for and against it. For some more information, we sit down with Manchester Automotive and Tire of Mint Hill’s owner Ken Manchester. “The laws here in NC are a little tricky. On a car, no window tint can be darker than 35% unless you have an exemption waiver. On trucks and Vans, tint only has to be at 35% on the front two windows, but the rest can be as dark as you want. Theres also a line on your front windshield, called an AS1 line, and tint isn’t allowed to go below that line on any vehicle without a waiver. 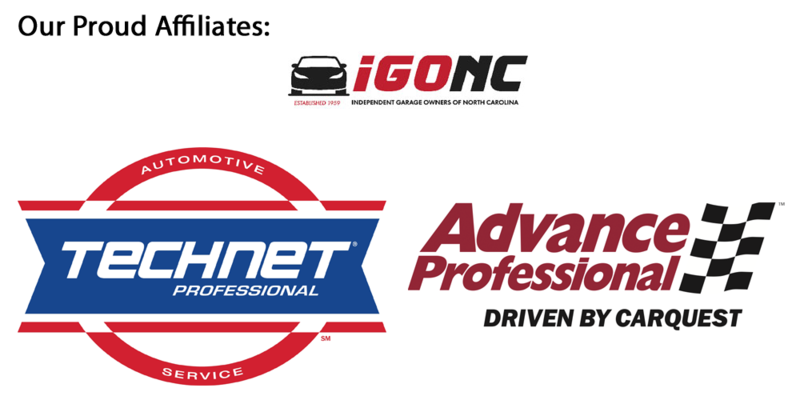 If you have any questions about tint, call Ken Manchester at 704-545-4597. Auto Repair in Mint Hill – How Do I Get the Most Out of My Tires? Tires are probably the most well known part of a car. All cars have them, and everyone want’s to get their money’s worth, and rightfully so. Four new tires all at once can be expensive! But how do you make tires last longer? It’s actually quite simple. Keeping your tires properly inflated and even is half the battle. Most uneven wear between left and right tires is caused by one tire being over or underinflated than the opposite tire. Correct tire pressure in a tire also prevents uneven tread wear. Rotating your tires allows all four to wear evenly. Front tires tend to wear faster, as they’re used to steer, so occasionally swapping them to the back, and the back to the front, helps keep tires even. On vehicles which haul, such as vans or trucks, too much weight on one axle can cause those tire to wear faster. keeping weight within the vehicle evenly distributed can help prevent premature wear. Tires that sit too long tend to “dry rot” which causes them to crack and become unusable. Making sure a vehicle is driven and not sitting can help prevent this from happening. No matter what methods you use to keep your tires in good working order, they will eventually need replacement. 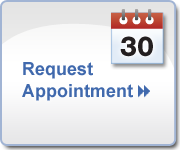 If it is time for you to replace yours, call Manchester Auto and Tire of Mint Hill at 704-545-5497 for an appointment. Auto Repair in Mint Hill: How Long Should an Oil Change Take? In a fast paced world, the time needed to stop and get an oil change is minimal. After all, if its a daily driver, you can’t just take it off the road for a day, you have errands and a job to do! It is completely understandable that “5 minute oil changes” as offered by some major oil-change corporations seem desirable. However, an oil change that only lasts that long isn’t in your car’s best interest. Ken Manchester, owner of Manchester Auto and Tire of Mint Hill, elaborates on the subject. Gunk like this happens from never changing the oil. To put it simply, oil changes shouldn’t be long, but they shouldn’t be quick either. An oil change is not necessarily a complex procedure, but doing it properly is important. Many places that offer speedy oil changes probably aren’t giving you your money’s worth. The next time you need an oil change, keep this in mind.